Chris Brown displayed his creative side on Instagram with a new piece of art. 6. 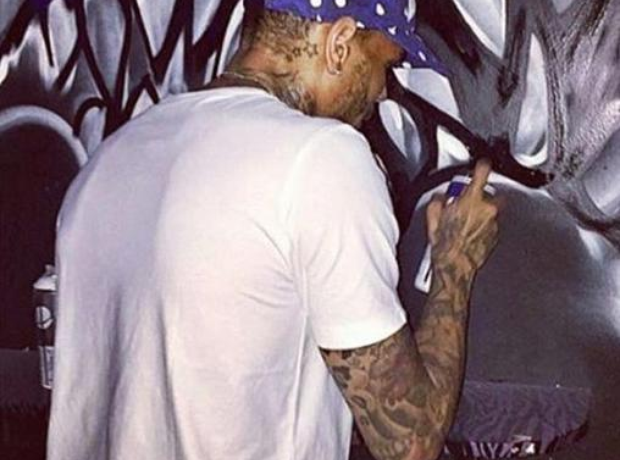 Chris Brown displayed his creative side on Instagram with a new piece of art.